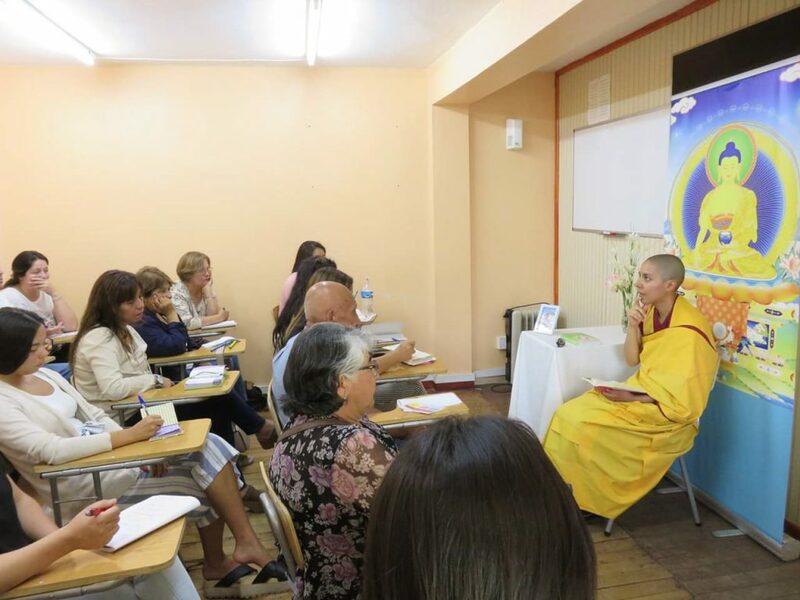 Within the three Study Programs designed by Venerable Geshe Kelsang Gyatso Rinpoche, the Foundation Program is becoming increasingly popular. 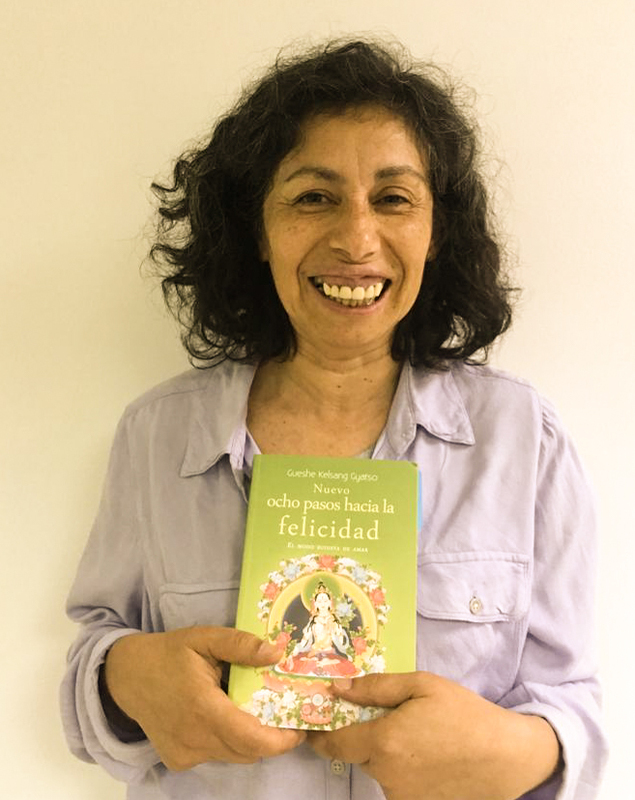 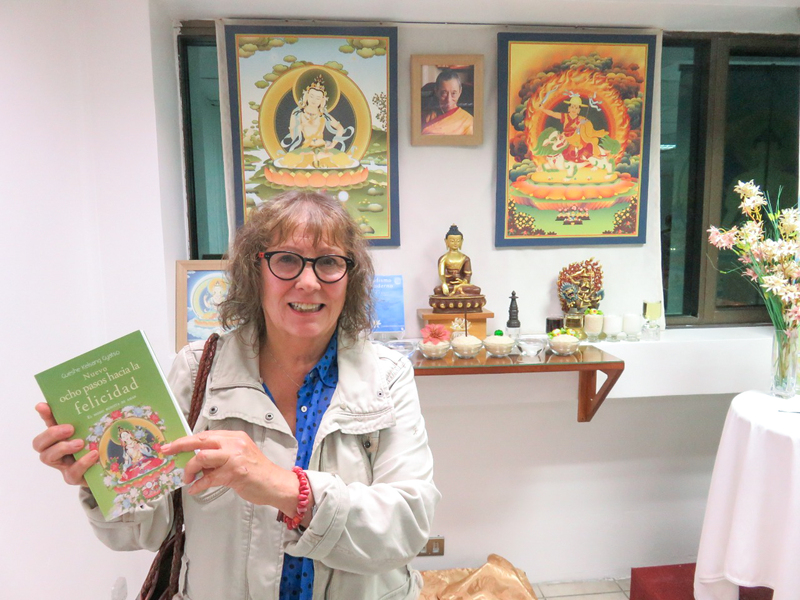 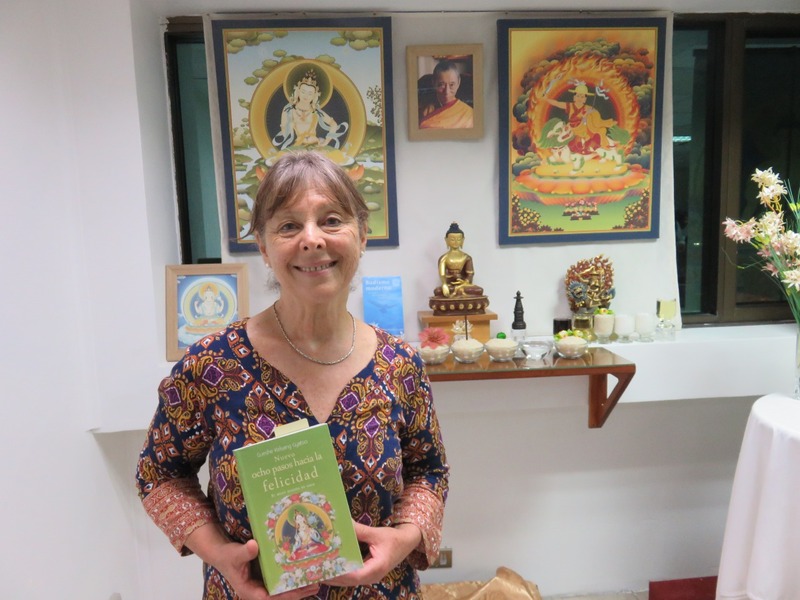 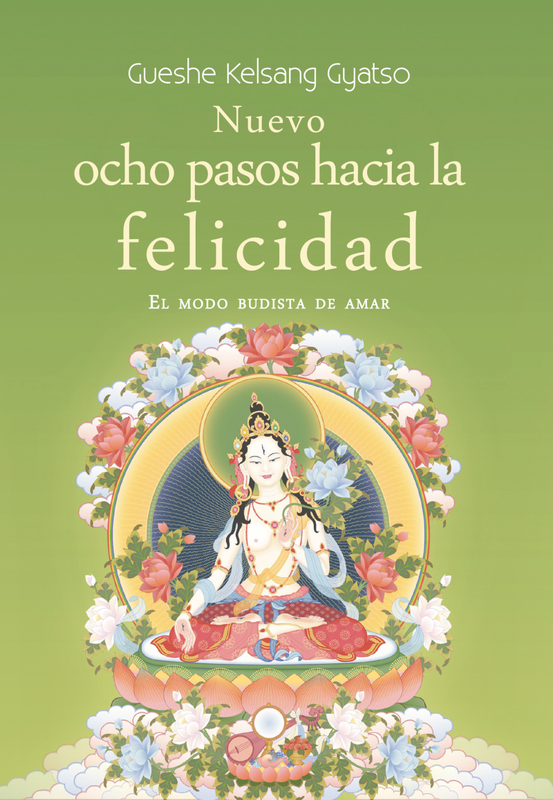 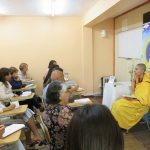 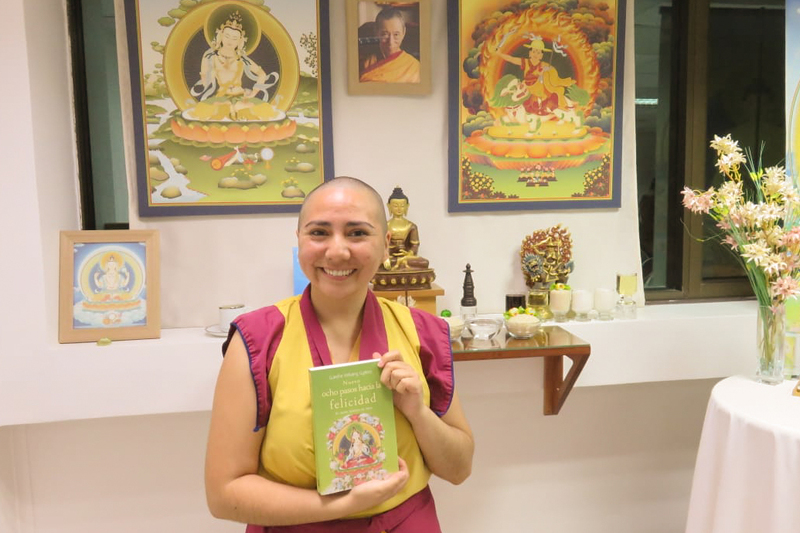 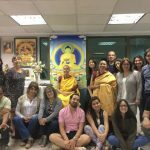 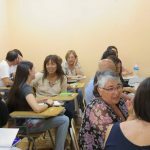 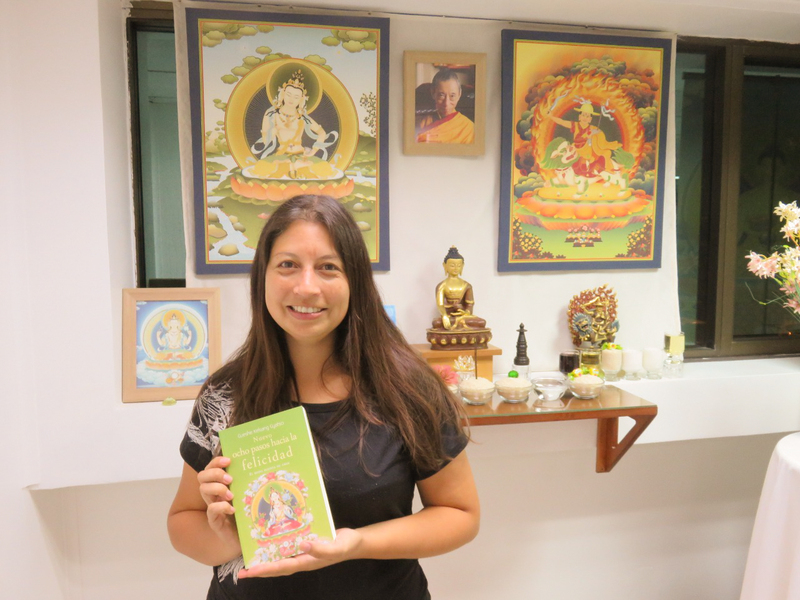 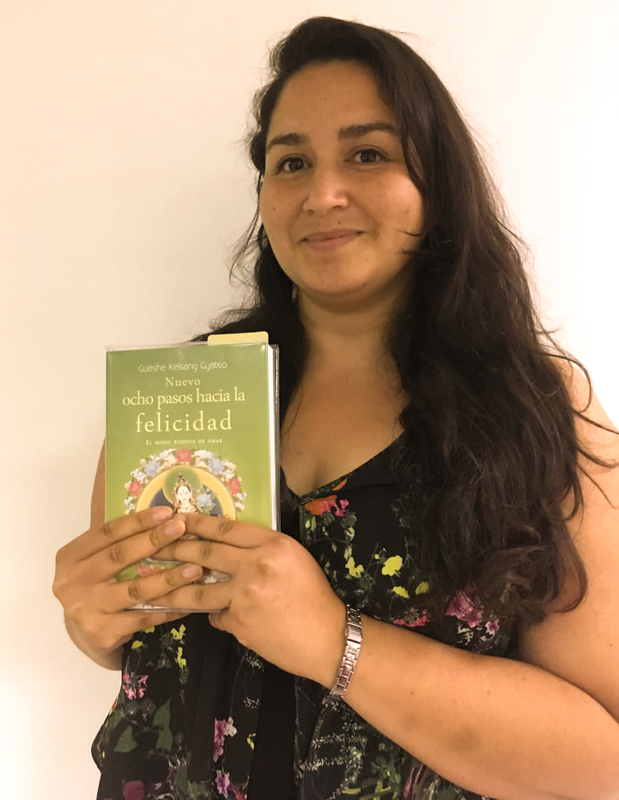 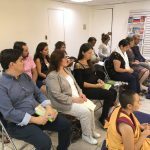 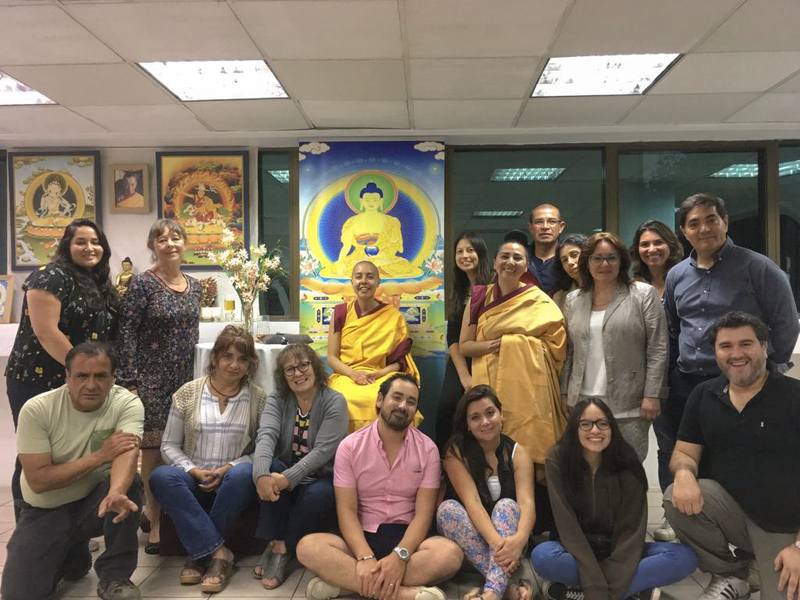 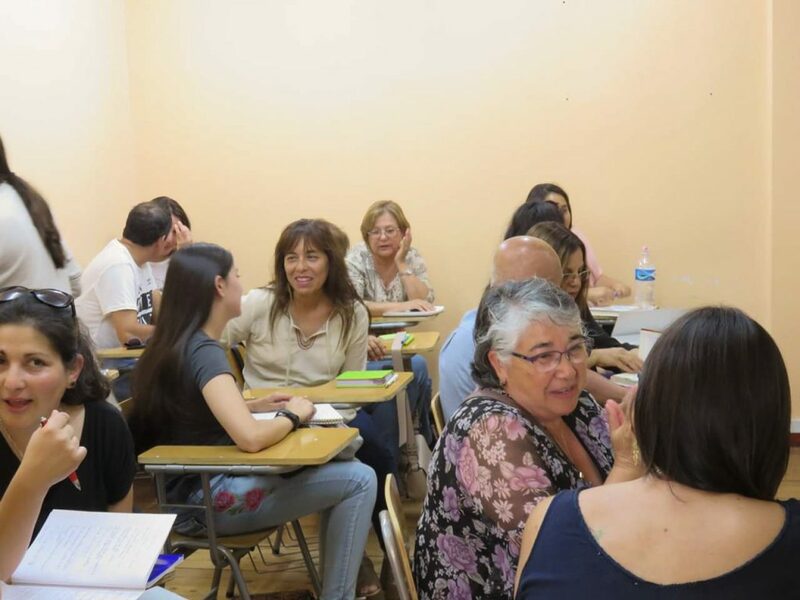 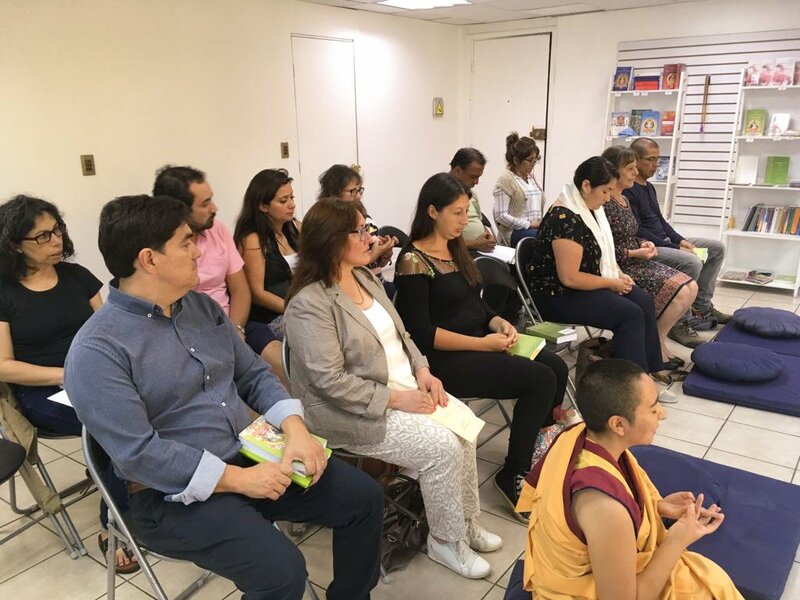 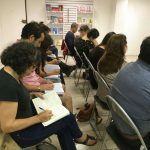 Centro Budista Kadampa Compasión in Vina del Mar, Chile, recently sent some photos of their Foundation Program, which has just started with 21 people enrolling to study The New Eight Steps to Happiness (Nuevo ocho pasos hacia la felicidad). 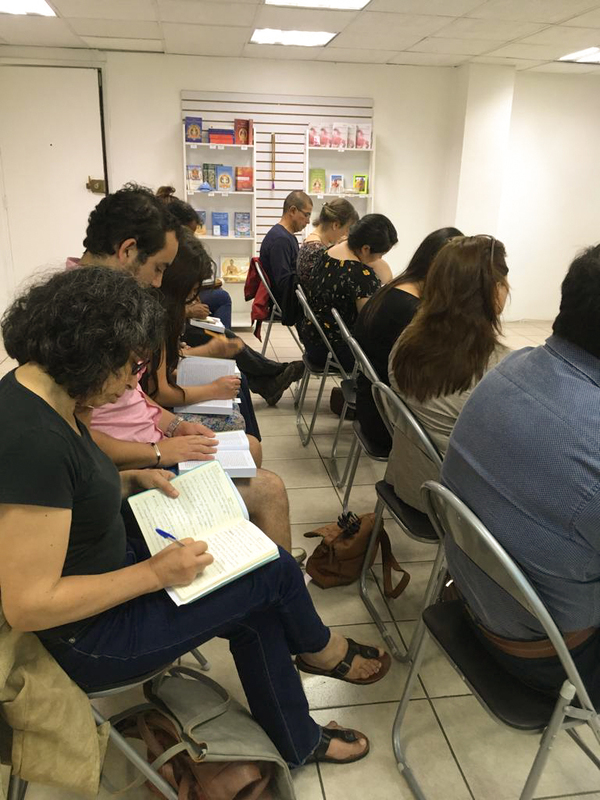 We took the opportunity to ask some of the students why they had chosen to join the program.